The Scout is tipping five players to produce big points in Gameweek 23 of Fantasy Premier League. The Brazilian is the fourth top-scoring forward in FPL after a recent return to form. 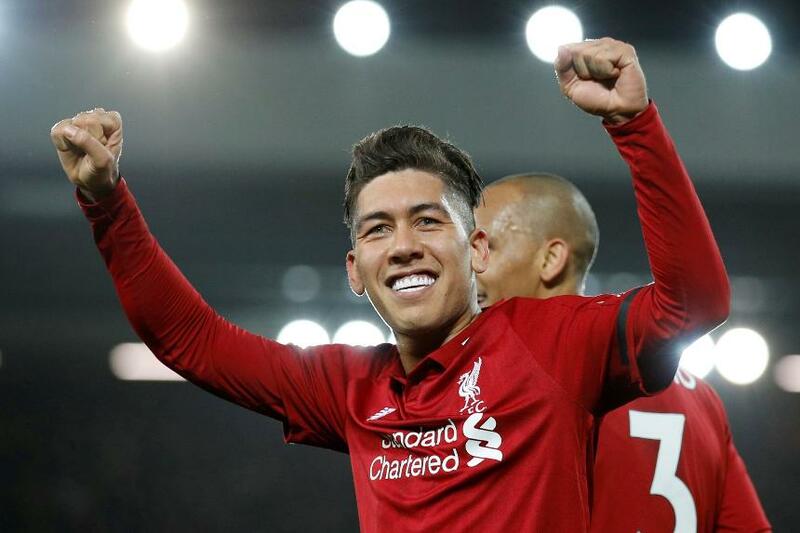 Firmino has netted four of his eight goals for the season in the last three Gameweeks. That includes a hat-trick against Arsenal in Gameweek 20 and a strike at Manchester City in the following fixture. The underlying statistics highlight Firmino's improving goal threat over that period. His seven shots on target rank third overall behind Manchester United duo Paul Pogba (£8.5m) and Marcus Rashford (£7.4m), with 10 and eight respectively. This suggests that Firmino can take advantage of a very favourable run of opponents. Only three of Liverpool's remaining 17 matches score more than three in the Fixture Difficulty Rankings (FDR). Jurgen Klopp's men welcome Crystal Palace to Anfield this weekend. The Eagles have struggled to keep out opponents on the road in particular, conceding at least two goals in six of their last eight away matches. Firmino can profit from that lack of resilience and strengthen his claim as a double-up option alongside Mohamed Salah (£13.4m) for the season run-in.